Our Next Park Clean Up! Thank you to all of our volunteers who helped at the North Mountain Clean Up on Saturday, September 15th! It was a huge success! 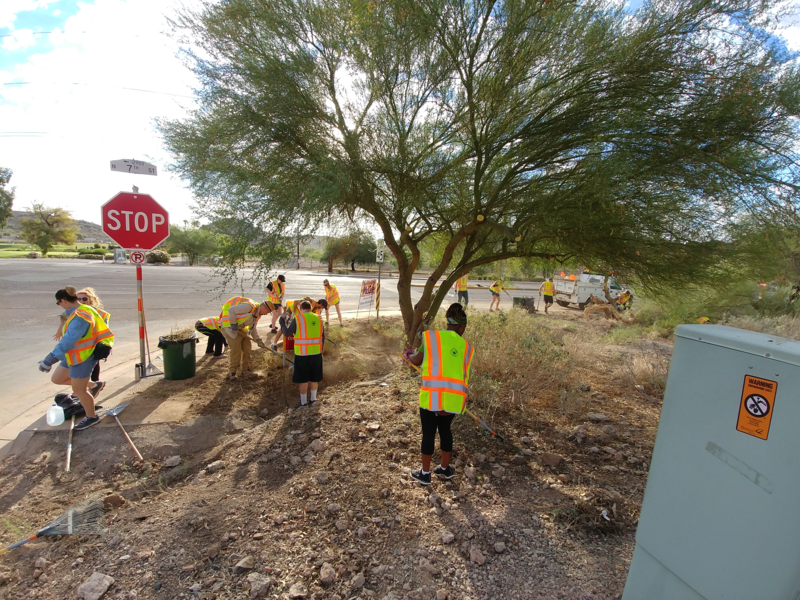 Our next cleanup will be on Saturday, October 27th at 8AM at Indian Bend Wash Park (1305 E Curry Rd Tempe 85281). Volunteers should wear long pants, closed toe shoes, sunscreen, sunglasses/hat, and bring a water bottle. Please RSVP to kelsey.mckeighan@azsustainabilityalliance.com.